How do I setup JAVA_HOME and Path variables in Windows? Setting up a JAVA_HOME and Path variables is the second thing you’ll need to do after installing a JDK (Java Development Kit). 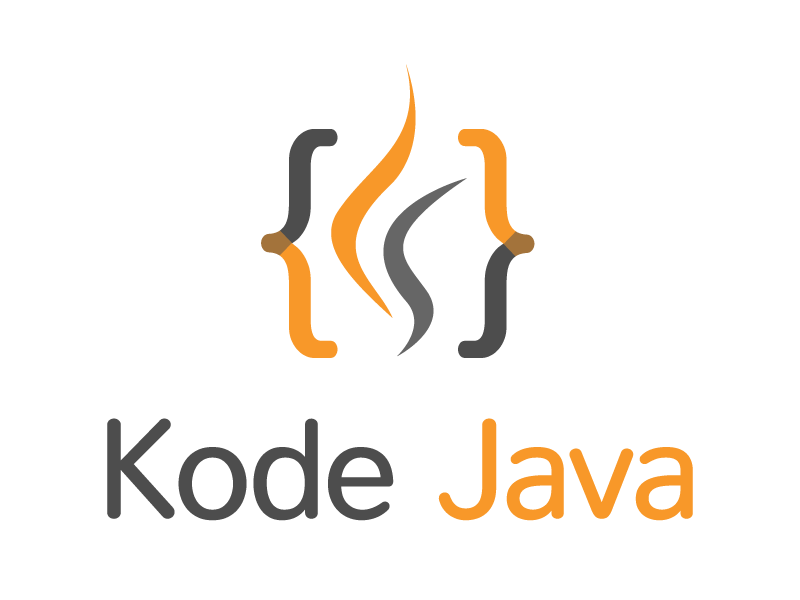 Although this is not required by Java it self, it is commonly use by other application. For instance then Apache Tomcat web application server and other application server will need it. Or we might need it if we want to compile or running our Java classes from the command prompt. It helps us to organize the default JDK and the execution path. So here are the steps that we’ll need to do to configure the JAVA_HOME and Path variable on a Windows operating system. Step 1. Finding the location of our JDK installation directory. If we already know where we have installed the JDK continue to the Step 2. The JDK usually installed in the C:\Program Files\Java directory by default. Under this directory we can find one or more versions of installed JDK, for examples I have jdk1.6.0_39 and jdk1.7.0_13. Just choose the default one we’re going to use. After we know the location of your JDK installation, we can copy the directory location from the Windows Explorer address bar. Right Click the Computer and select the Properties menu. Click Advanced system settings and the System Properties windows will be shown. A new Environment Variables window will be shown. Under the System Variables, click the New button to create a new environment variable. Enter the variable name as JAVA_HOME, all letters are in uppercase. In the variable value enter the JDK installation path you’ve copy above. After we’ve set the JAVA_HOME variable, now we can update the Path variable. In the Environment Variables window, under the System Variables section find a variable named Path. If we don’t have the Path variable we need to add one using the New button. If we already have the Path variable we’ll need to update its value, click Edit button to update. Add %JAVA_HOME%\bin; to the beginning of the Path variable value. Press OK to when we are done. Press another OK to close the Environment Variables window. Open your Windows Command Prompt. Type java -version in the command line. If everything was set correctly we’ll see the running version of your installed Java JDK. If you don’t see the correct output, for instance you get an error like “‘java’ is not recognized as an internal or external command, operable program or batch file”, please retry the steps described above. Enjoy your new adventure with Java programming. Happy coding! Writing a long sequence of numbers in a code is a hard stuff to read. In the new feature introduced by JDK 7 we are now allowed to write numeric literals using the underscore character to break the numbers to make it easier to read. You can see how to use underscore in numeric literals in the following examples. And you’ll see it for yourself that it really makes numbers easier to read. // to read long numbers. The try-with-resources statement is introduced in the Java 7. With this new statement we can simplify resource management in our program, it also known as ARM (Automatic Resource Management). This statement is a try statement that declares one or more resources. After the program finish with the resource it must be closed. The try-with-resources ensures that each resource is closed and the end of the statement. Starting from Java 7 release you can now use a String in the switch statement. On the previous version we can only use constants type of byte, char, short, int (and their corresponding reference / wrapper type) or enum constants in the switch statement. The code below give you a simple example on how the Java 7 extended to allow the use of String in switch statement. How do I use the boolean negation (!) operator in Java? The ! operator is a logical compliment operator. The operator inverts the value of a boolean expression. The only way you can access an object is through a reference variable. A reference variable is declared to be of a specific type and that type can never be changed. Reference variables can be declared as static variables, instance variables, method parameters, or local variables. A reference variable that is declared as final can’t never be reassigned to refer to a different object. The data within the object can be modified, but the reference variable cannot be changed.